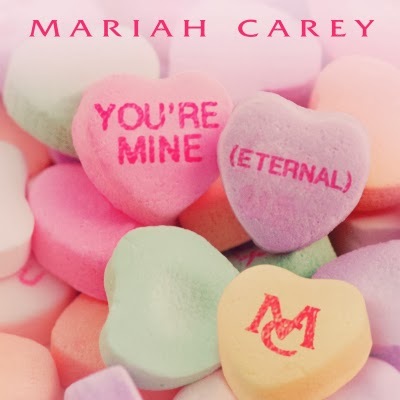 Here's the cover art for Mariah Carey's timely new single "You're Mine (Eternal)", which arrives on Wednesday (February 12) — two days ahead of Valentine's Day. UGH. That's all I can muster for this woman anymore. FLAWLESS! Quick, chyldren, start pre-ordering!! The Butterfly must be fed!! It's Neneh Cherry & Robyn's "Out Of The Black"